Join the movement to protect our oceans and save our coral reefs before they disappear forever. 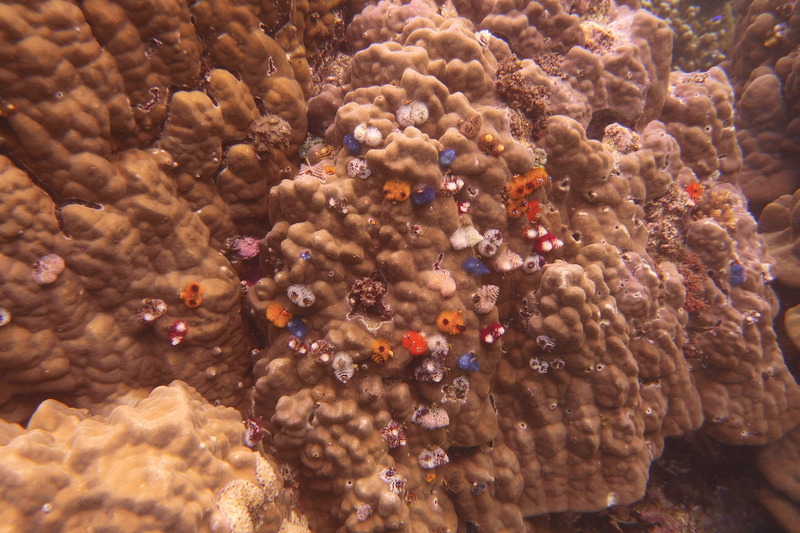 To protect the survival of all coral species and to ensure that their populations thrive. We support projects around the world that build new coral reefs, protect vulnerable coral species, and restore balance to threatened coral populations. 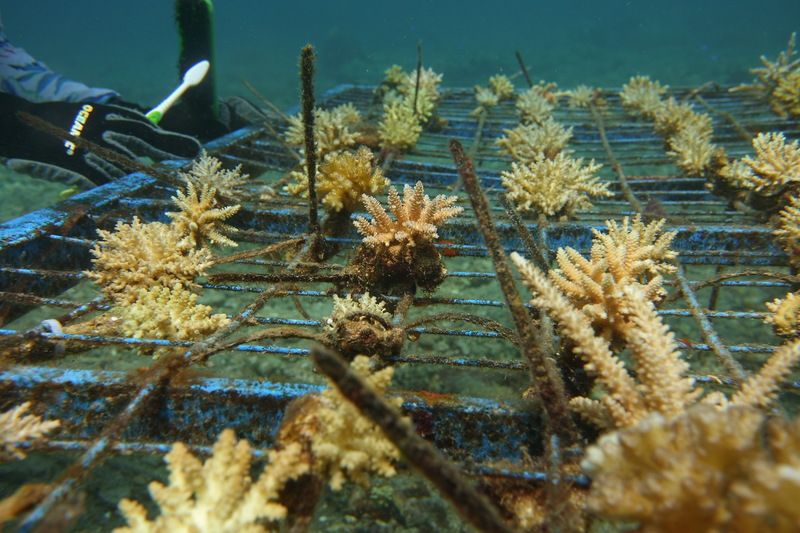 Help us restore and protect our coral reefs. Copyright © 2019 1Coral. All rights reserved.